Do you have what it takes to keep filling the carts? Are your Shopify sales exploding but your inventory is out-of-stock? Feel like you’re leaving revenue on the table? Quickly identify your winners and losers. 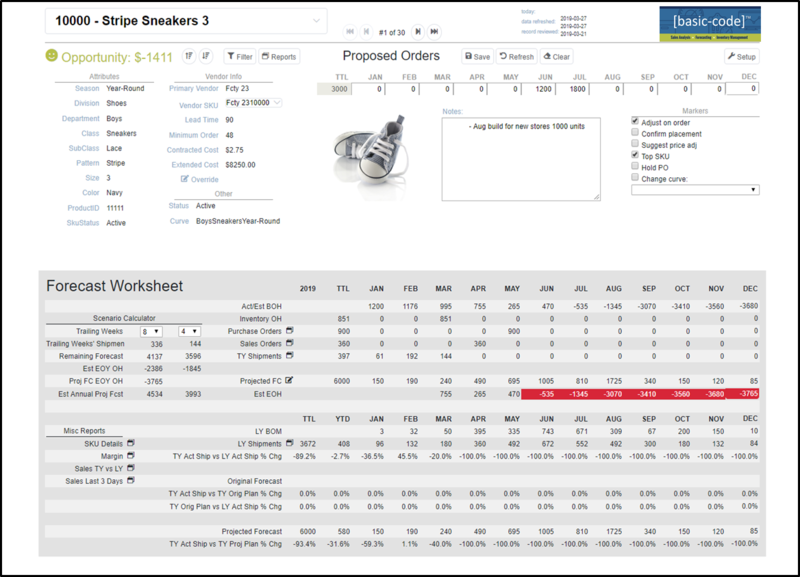 Utilizes sales trends for purchasing recommendation. Don’t leave revenue on the table. Clearer picture of what will sell. Determine new products for your store. Plan for re-stocking inventory before it runs out. Achieve best product assortment. 12 variants for in-depth analysis. Determine new products for your store. Determine where best to spend purchase dollars. Topline view to overall business by department, category. Annual sales & purchasing plan based on trend. Reduce liabilities to be able to act upon sales opportunities. Make strategic decisions that increase sales and profits. Purchase the right products at the right time. 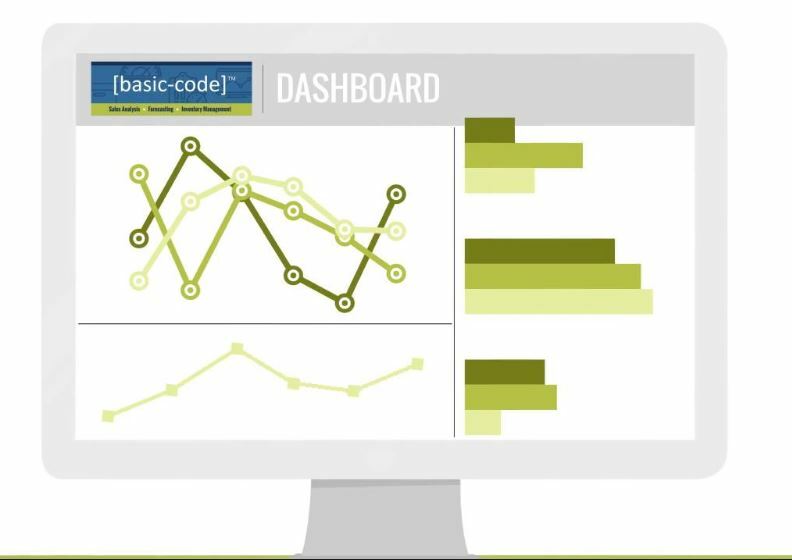 THE COMPREHENSIVE [basic-code] ™ APP PERFORMS THE FUNCTIONS OF OTHER APPS, INTEGRATING WITH YOUR SHOPIFY STORE AT ONE VALUE PRICE, POTENTIALLY SAVING YOU HUNDREDS OF DOLLARS A MONTH.  THE [basic-code] ™ SHOPIFY APP PROVIDES YOU WITH A CLEAR PICTURE OF YOUR BUSINESS. VIEW ALL THE VITAL DATA IN 1 CONVENIENT LOCATION AND VIEW DASHBOARD ANALYTICS TO HELP YOU MONITOR YOUR STORE’S PERFORMANCE. [basic-code] ™ CAN HELP YOU STAY IN-STOCK AND FILL YOUR ORDERS! 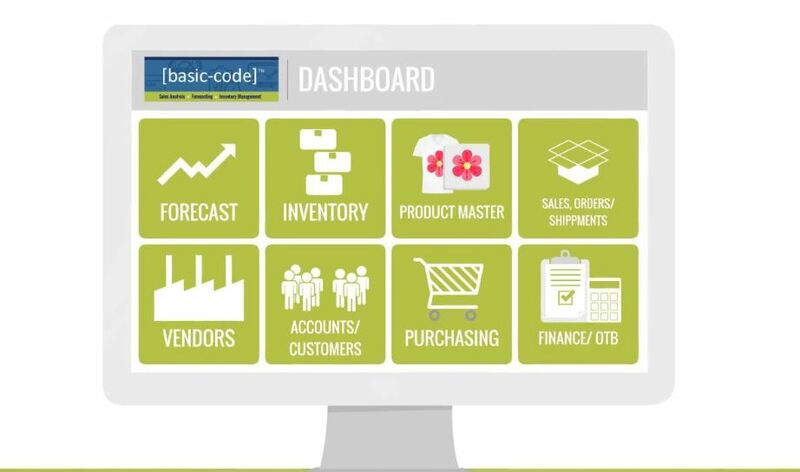 LET THE INDUSTRY EXPERTS AT [basic-code] ™ HELP YOU TAKE YOUR BUSINESS TO THE NEXT LEVEL. CONTACT US TODAY FOR AN EVALUATION AND PRICING!